MODEL INFORMATION: Jensen > A430PTO - 8"
8"x10" PTO chipper, needs 50+ to power. All standard JENSEN features and Anti stress as standard. 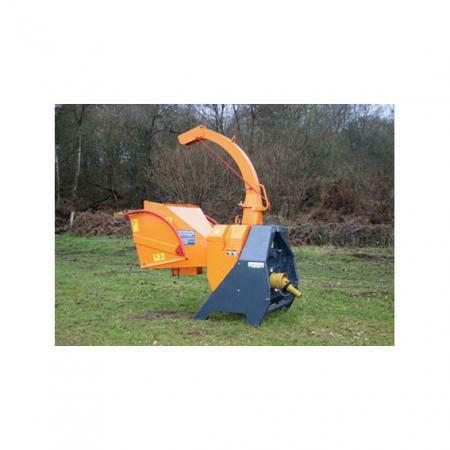 Another popular with estates, allows you to get a large throughput chipper with relatively small tractor. Available with the unique comb flywheel system for producing chips for bio-mass.